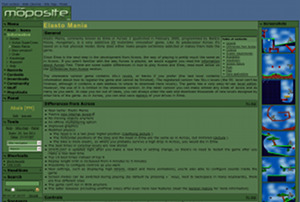 The list below contains almost all the website projects I've ever been involved in. 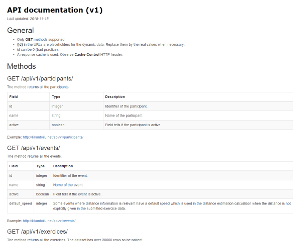 The only exceptions are my employers' projects which I'm not allowed to introduce in such detail for obvious reasons. 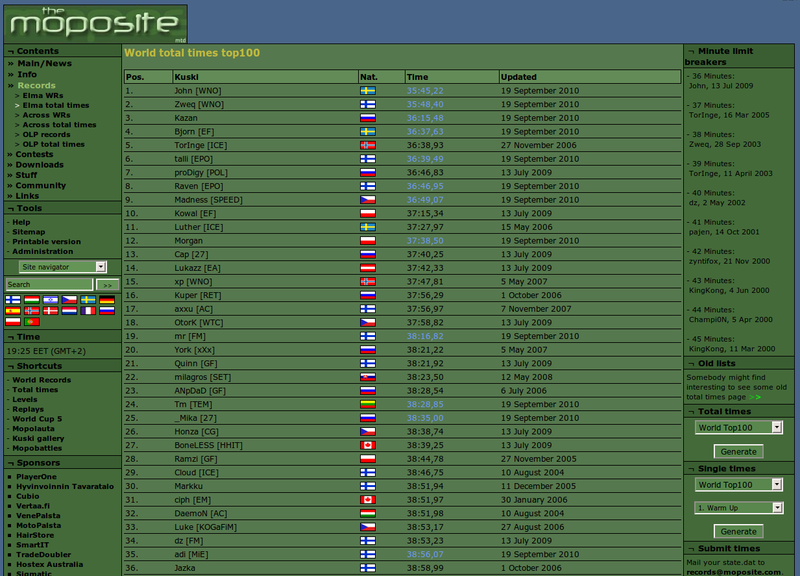 The list was last updated on May 2018. 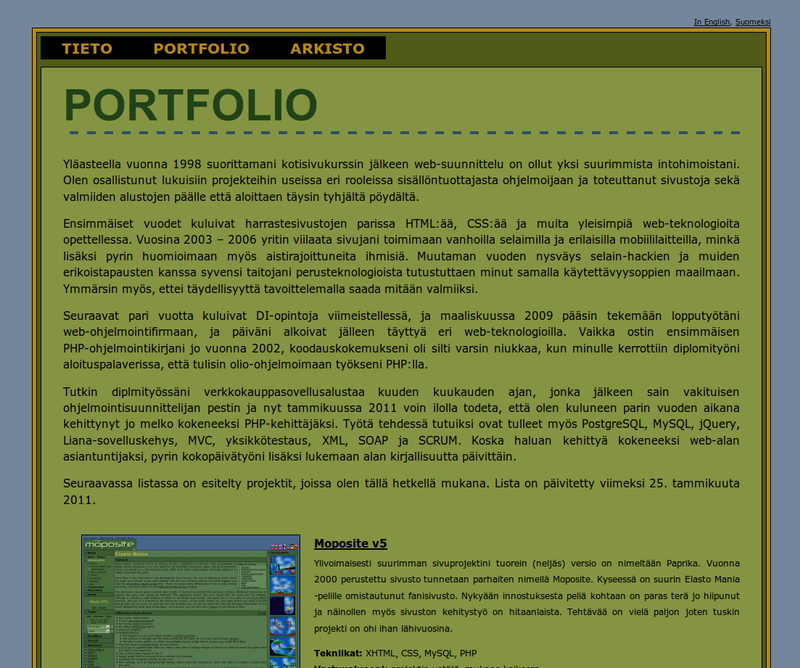 The website projects I'm currently active with are listed first. Our web team is developing the e-commerce website of the largest online retailer in Finland. 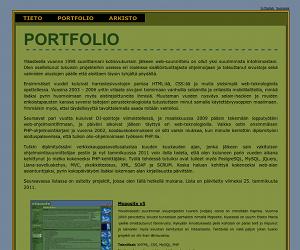 The page where you are now is the fourth version of my personal webpage and portfolio. 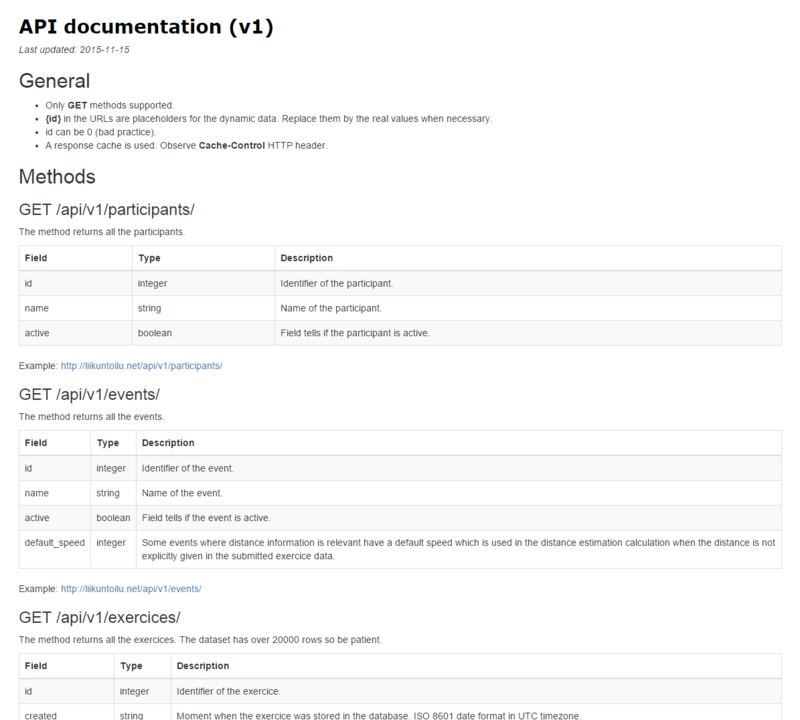 The second platform version for the articles written by me. 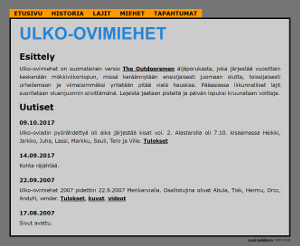 Ulko-ovimiehet is a Finnish version of The Outdoorsmen. 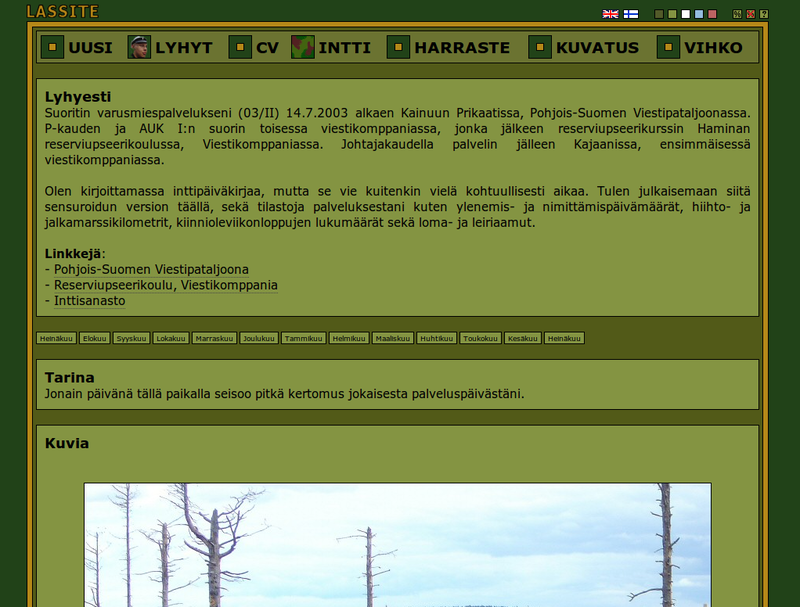 About a dozen male friends meet each other in the wilderness competing in various events which usually contain physical action and beer drinking. 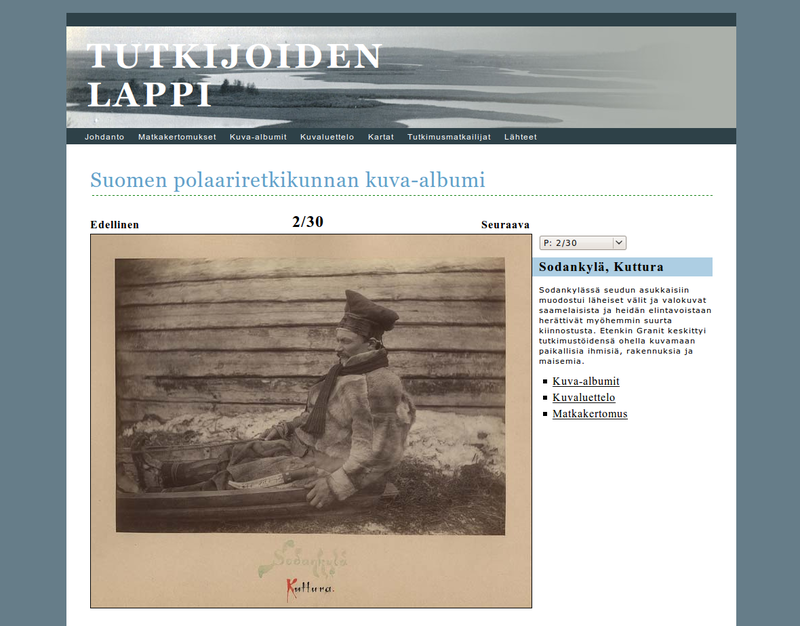 The site is introducing this great happening and establishing the glorious tradition. 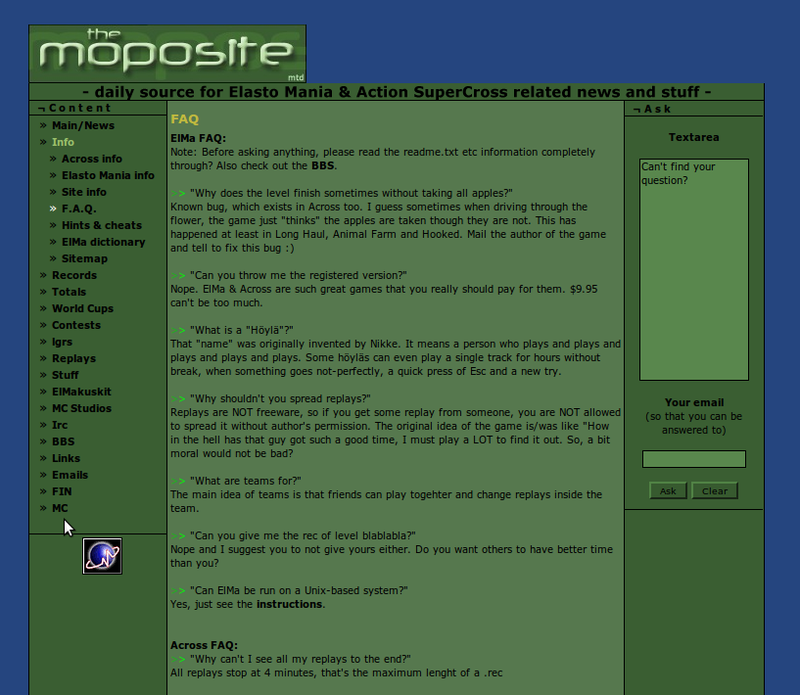 The fourth version of Moposite, a website dedicated for a motorbike game. Landing page of the pulu.org domain. 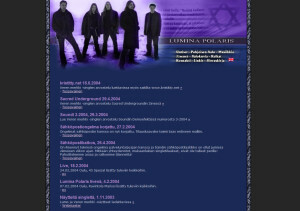 The old website projects which are not active anymore are listed below. 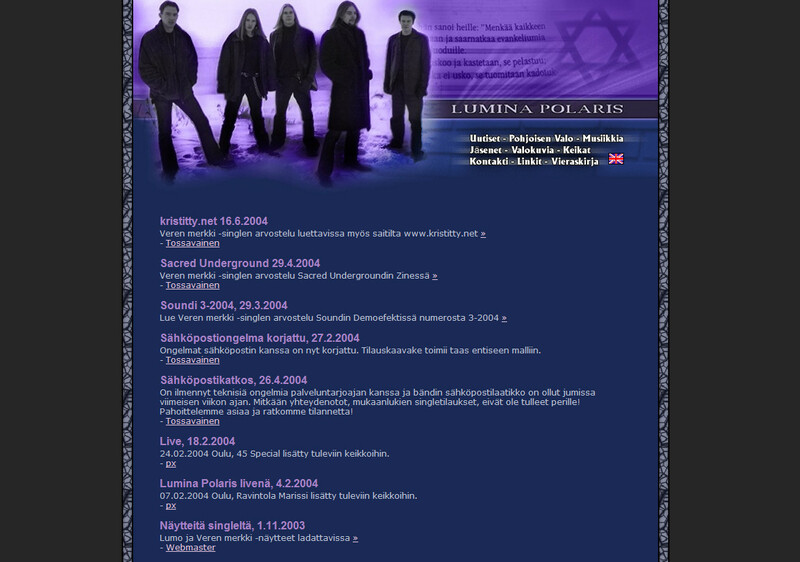 Please pay attention to the date when the site was running to put it into historical context. 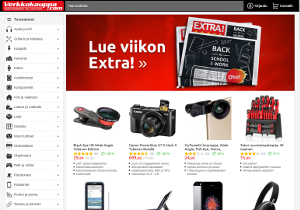 The name is a link if the site is still online. 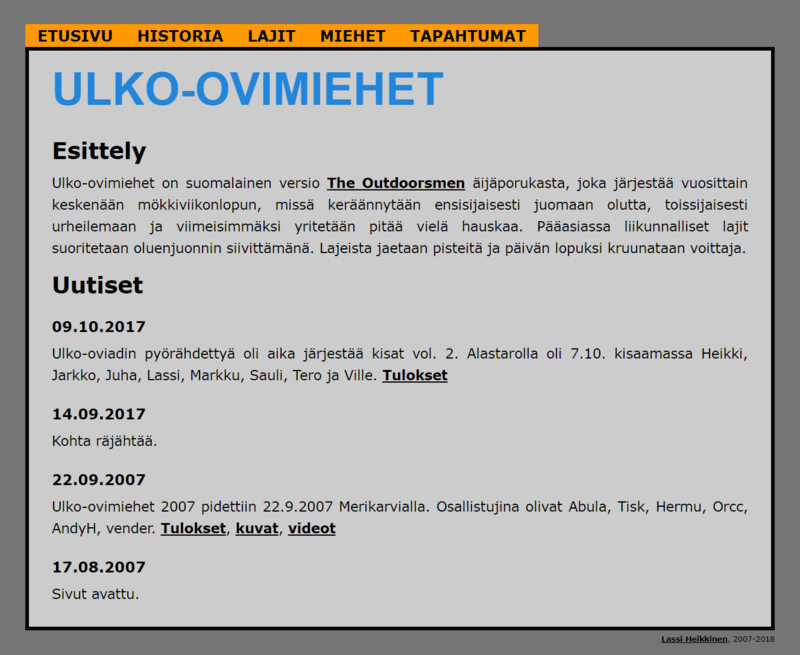 API for old Liikuntoilu data. 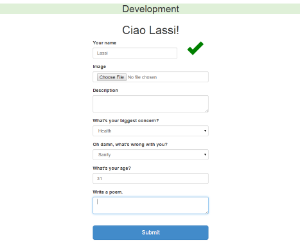 I worked for Management Events as a web developer in various in-house projects in 2014-2016. 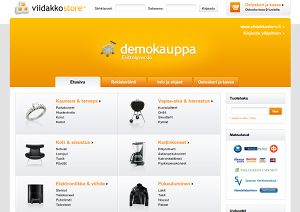 I worked as a software developer in Koodiviidakko in 2009-2014. I was involved in dozens of projects, for example an e-commerce platform ViidakkoStore (the subject of my Master's thesis), a social media monitor, a digital marketing material tool BrandEditor and various customer projects. 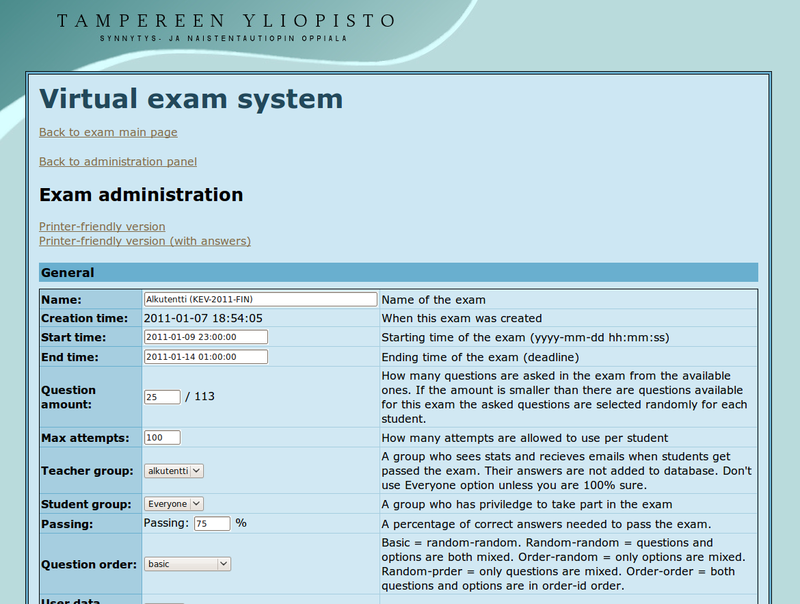 The University of Tampere started to use the Virtual exam system software, created by my firm, which the University of Oulu had been using flawlessly for years. 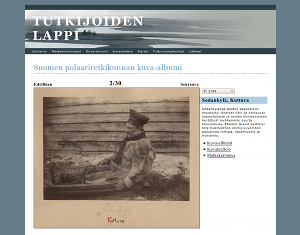 Tutkijoiden Lappi is a Lappi expedition gallery created for the Oulu University Library. 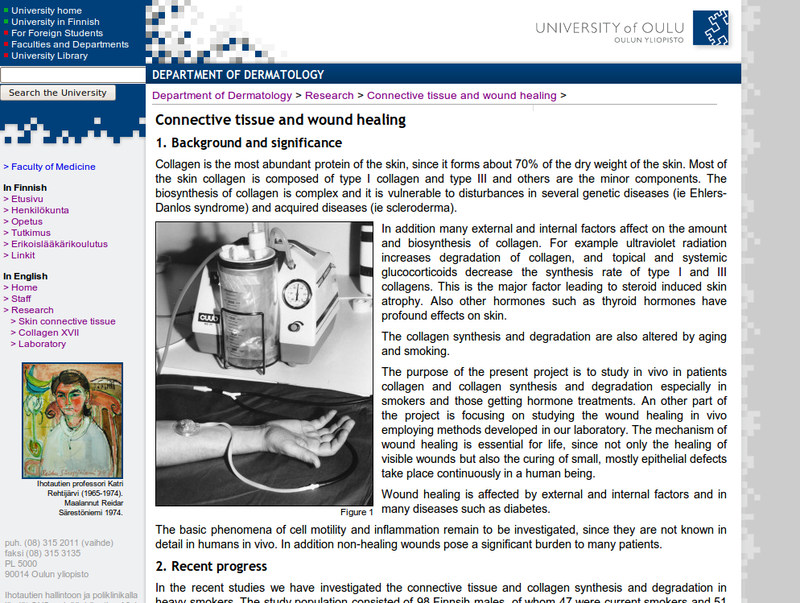 A website dedicated to teaching and research of dermatology clinic in the University of Oulu. 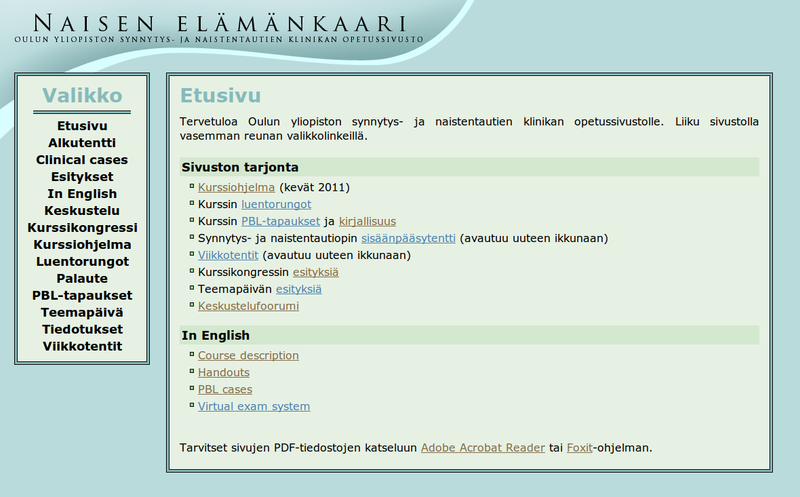 A portal for the medicine students in the department of gynecology in the University of Oulu. 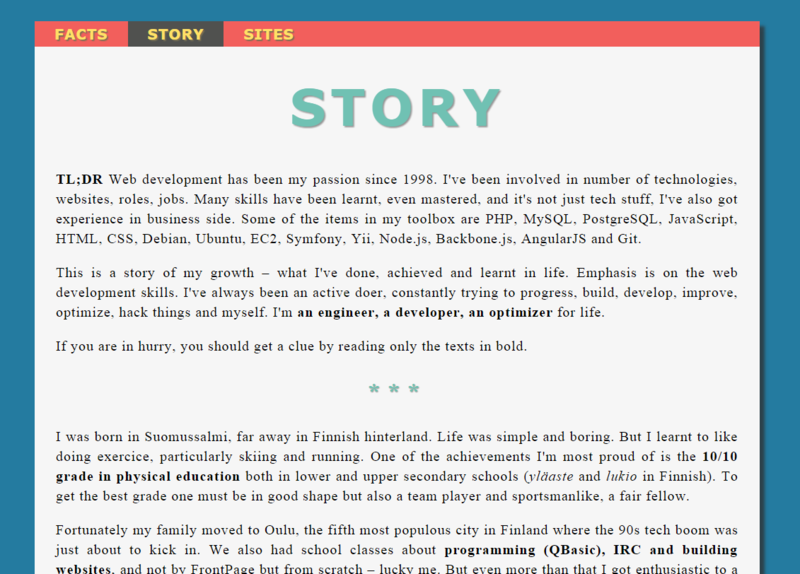 The third version of my personal homepage. Puluprojects was a platform to publish articles of my projects. The third version of Lumina Polaris website. 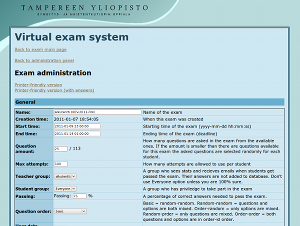 A dynamic sport exercice monitoring system. 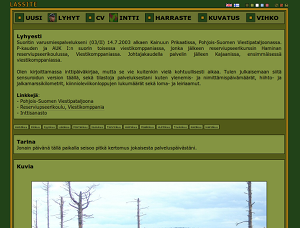 The second version of my personal home page. 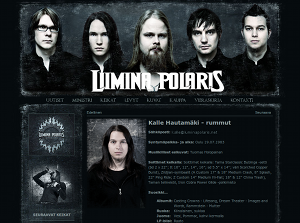 The second website version of Lumina Polaris orchestra. The official webpage of the best Elasto Mania team. 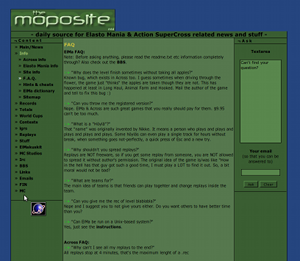 The third version of Moposite. 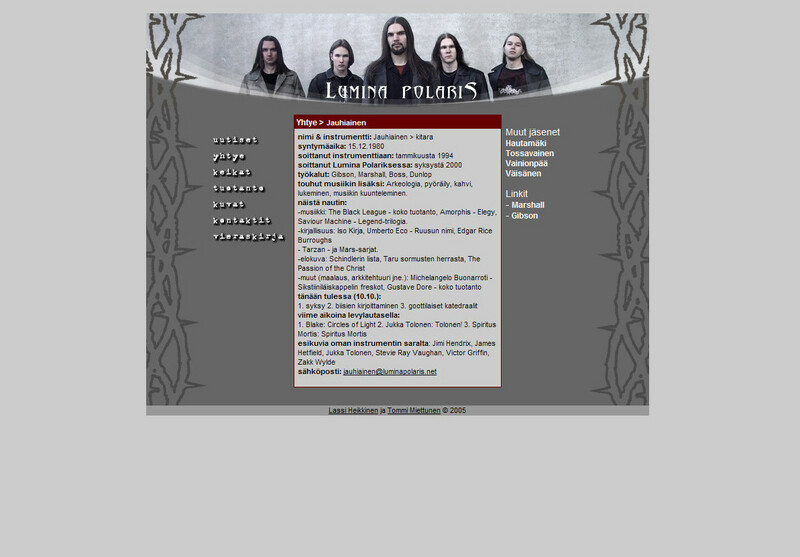 The first website of Lumina Polaris orchestra. Another inside humour page of the inner circle friends. 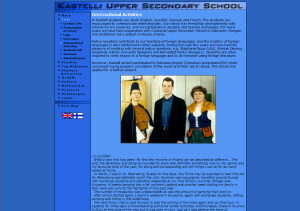 A collaborative project to create a new website for Kastelli upper secondary school. 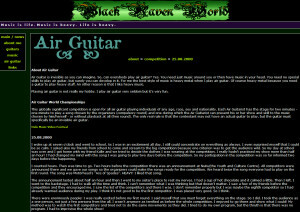 Air Guitar World Championship 2000 was won by my friend so we created a temporary page to promote him. 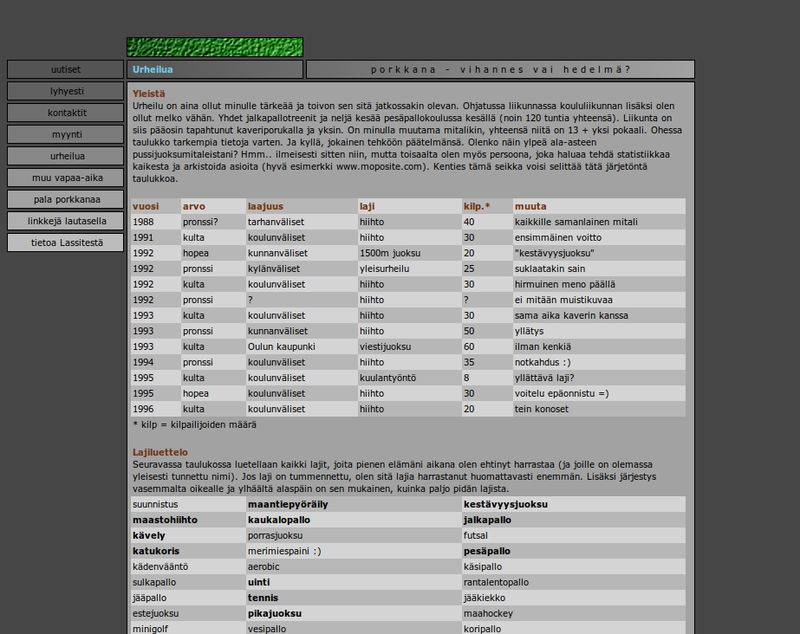 A small scale project for the city of Oulu. 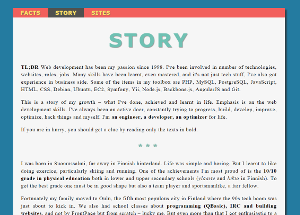 The first version of my biggest web page project ever. 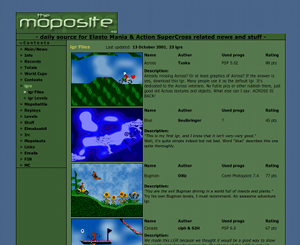 Moposite is dedicated for a motorbike game named Action SuperCross (Across) and Elasto Mania (Elma). 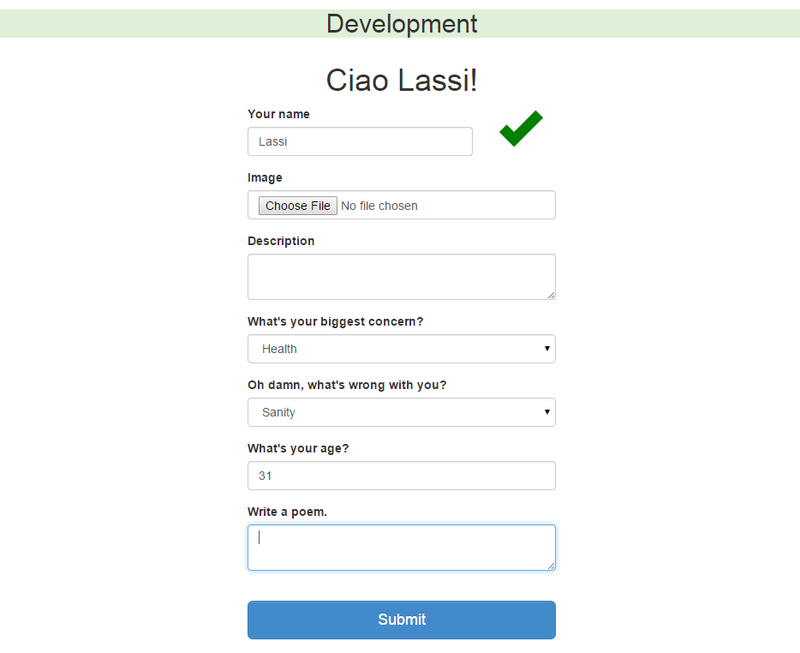 Every web developer must have a neat personal page. 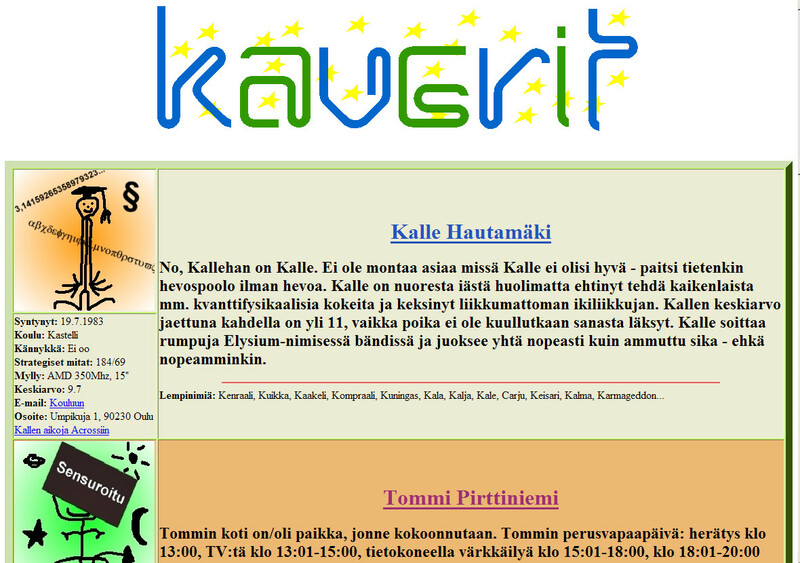 The webpage was placed second in the upper secondary school series in Oulun Kouluverkko competition and the prize was a CD burner. Overall quality of the works were terrible and the jury utterly unskilled. 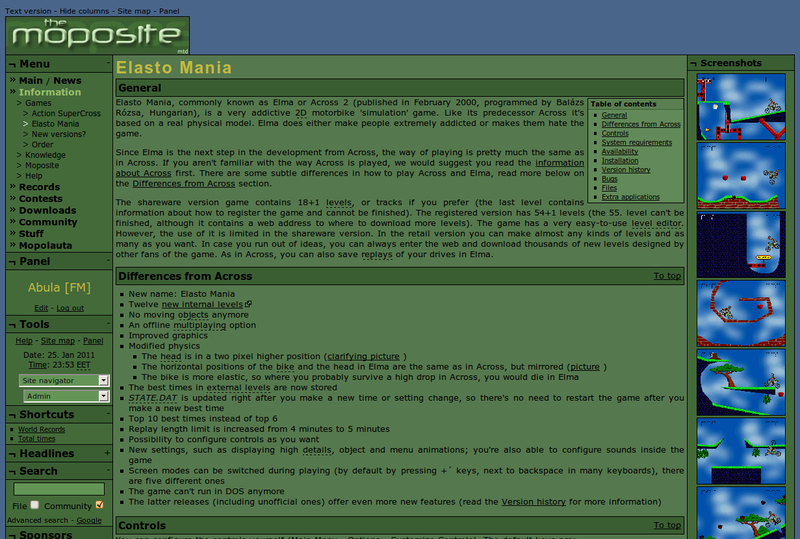 The second web page was a serious one and it was dedicated to a motorbike game. 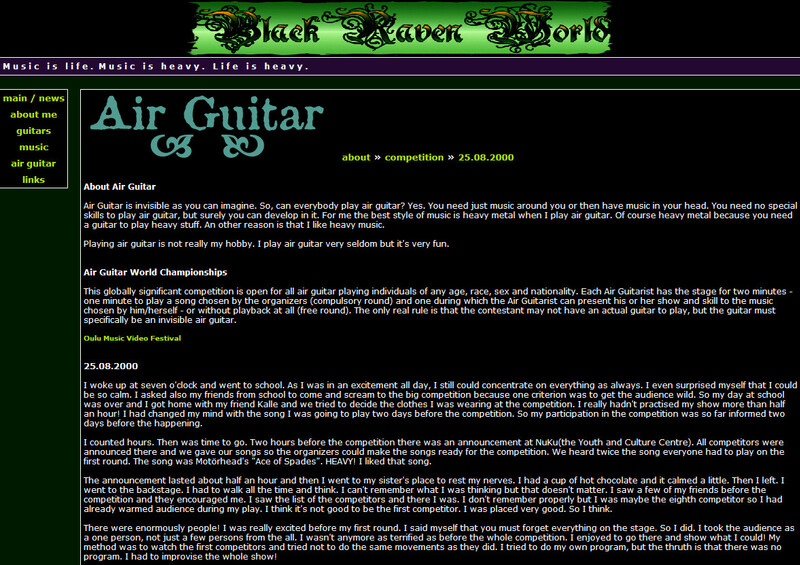 I created my first homepage when I was 15 years old. 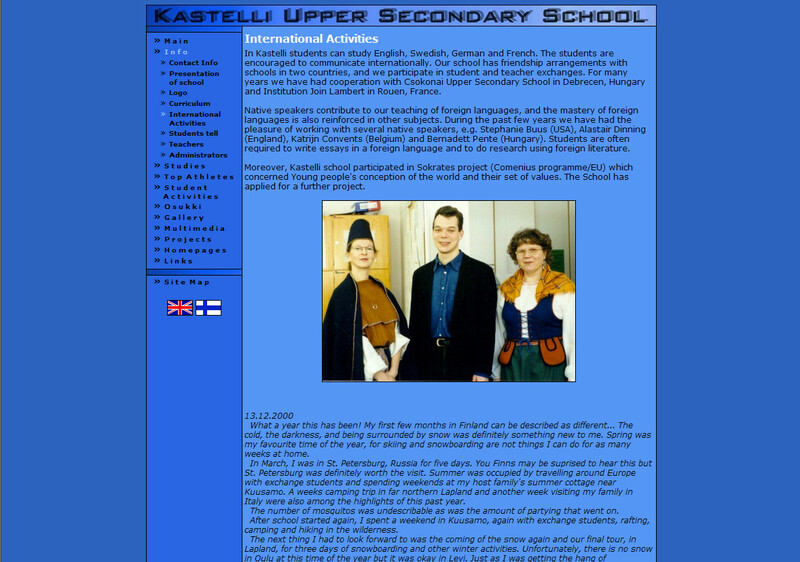 Thanks to this school project I found my passion very early. 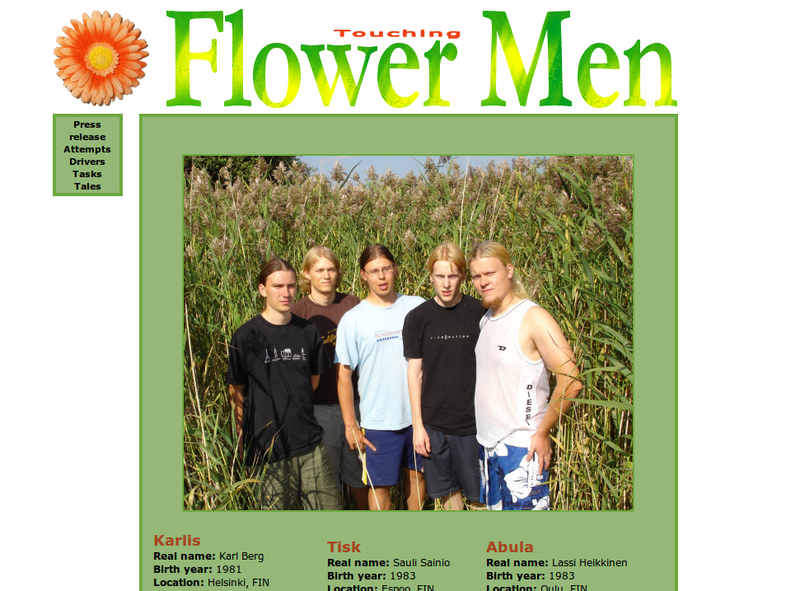 The webpage contains only teenage humour.